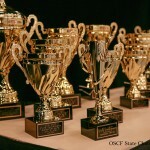 At the close of early registration, 325 players have registered for the 10th Annual OSCF State Championship! We’ll update the “who’s coming” list by Friday evening — it’s been a busy week — but as long as you received an email confirmation with your player’s information included, you should be all set. If you haven’t registered yet, but are on the qualified players list, you still have time — regular registration ($45) closes on Saturday 4/18 at noon, so click here to register. At that point, the all-volunteer board will be making final preparations for what will, once again, be the largest single-day chess tournament in the state! Thank you to all of you who have volunteered to assist — we will be in touch with you very shortly (if we haven’t already called!). 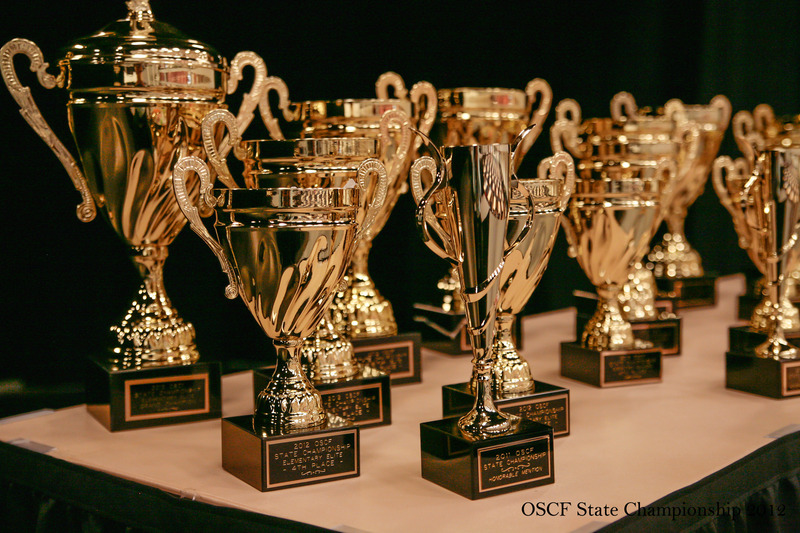 Time to polish up those chess skills; remember there are tournaments this weekend that you can participate in without affecting your rating for State (though they will be rated), so go and have fun — experiment a little!